"Produced in small batches of no more than 5 litres at a time, we are able to be consistent and ensure the high quality of the artisan products we are so passionate about." 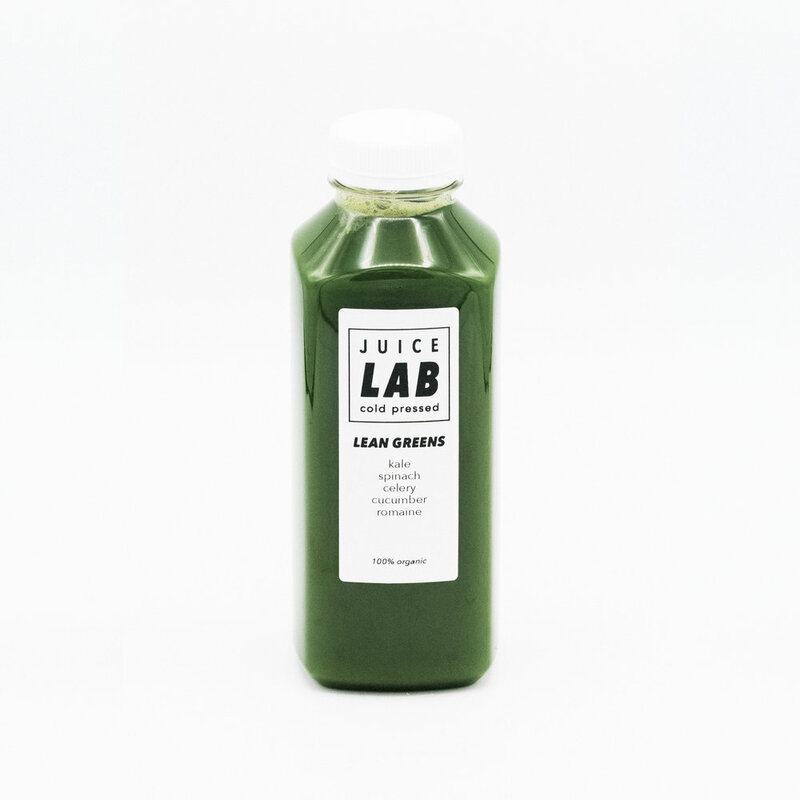 Juice Lab was conceived in an art gallery in the heart of the Jordaan in Amsterdam by a group of friends in December 2016. Our creative background and our love of wholesome food led to the establishment of a juice company that exclusively use organic fruit and vegetables. Produced in small batches of no more than 5 litres at a time, we are able to be consistent and ensure the high quality of the artisan products we are so passionate about. 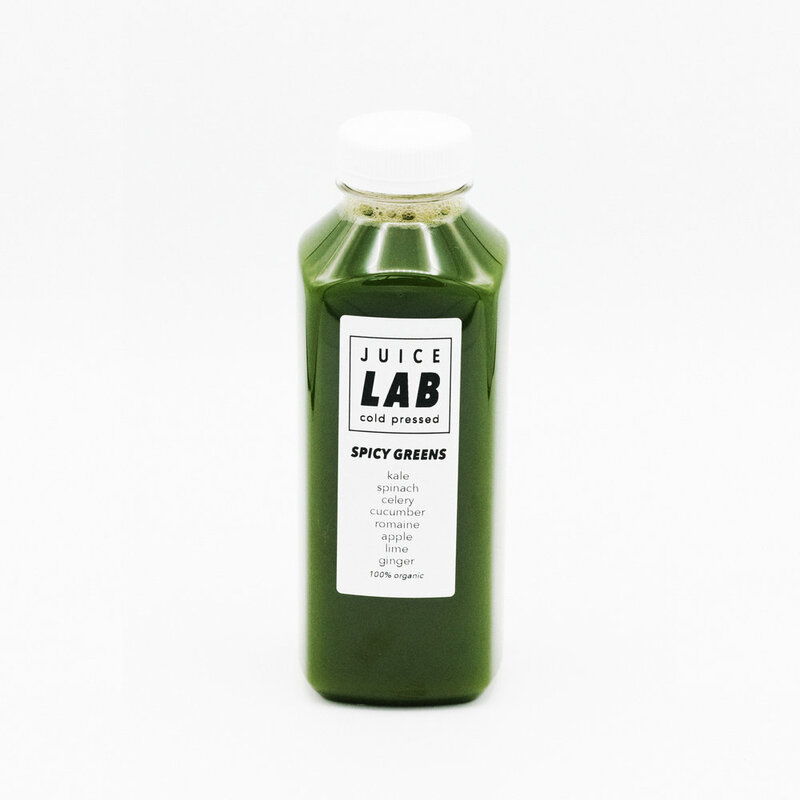 After some months of experimentation and high demand, we quickly grew out of the gallery and moved production to a purpose built juice store at the Haarlemmerdijk where we expanded our menu and our lab where all our products are handcrafted with love by the same group of friends today. Our carefully selected juices will provide your body with all the essential vitamins and minerals your body needs to stay healthy and fit. 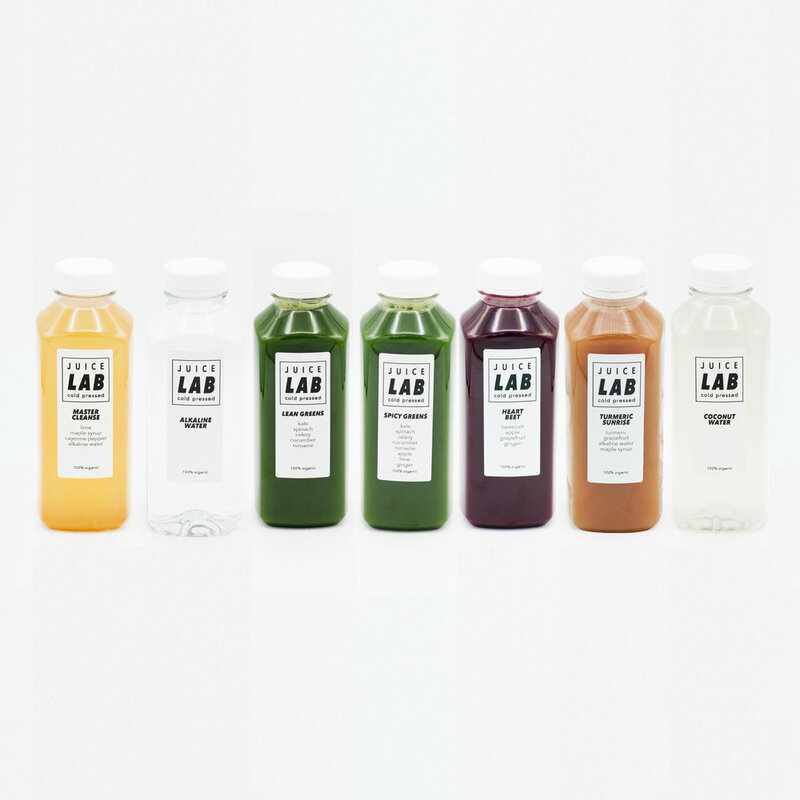 Our cleanses will allow your digestive system to take a rest and give the body the opportunity to burn fat. The human body stores toxins such as pesticides, preservatives, food additives, heavy metals, pollutants, plastics and other environmental chemicals in our fat cells. Our cleanses are designed for you to be in a caloric deficit letting the body burn off this fat in an incredibly healthy and effective way. "We believe consumers have the right to easy access of nutritious food and beverages. Our goal is to make this as convenient as possible." We wash, peel and chop the fruits and vegetables with care, and remove any impurities at our purpose built lab. Using our state of the art hydraulic press machine, all the juice is slowly squeezed out of the fruits and vegetables between two plates at high pressure. 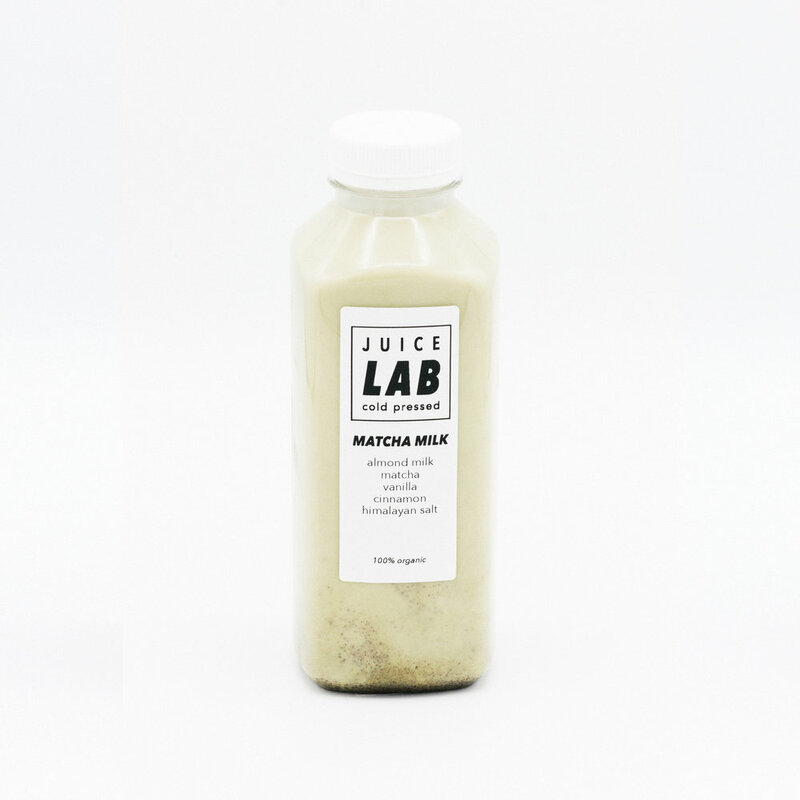 As a result of this 'zero-heat' extraction, our cold pressed juices preserve the valuable enzymes and vitamins that any real healthy juice should contain. We purposely produce no more than 5 litres at a time to ensure the high and consistent quality of our juices. That is why our process is particularly slow and laborious. After testing the juice for quality and flavour, we start bottling them up by hand, one bottle at a time. After this, we label and date them, ready to be consumed by our happy costumers! We handle large orders for companies who want juice for at the office!